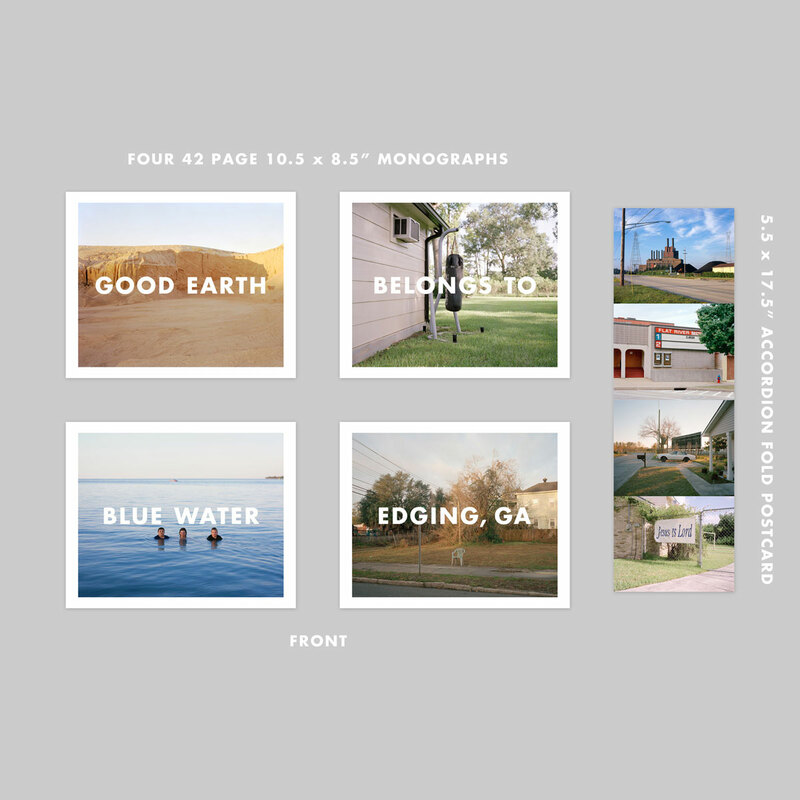 A four monograph set, each featuring a different photographers large scale documentary project on a specific location in the United States. 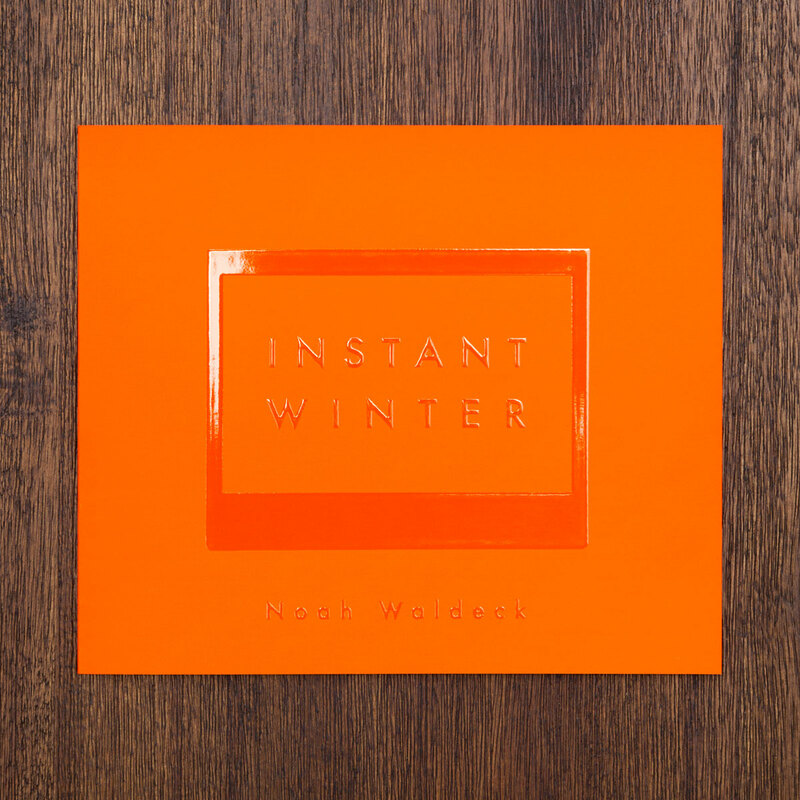 A 42 page, 10.5×8.5″ perfect bound book with 40 plates and an artist statement. 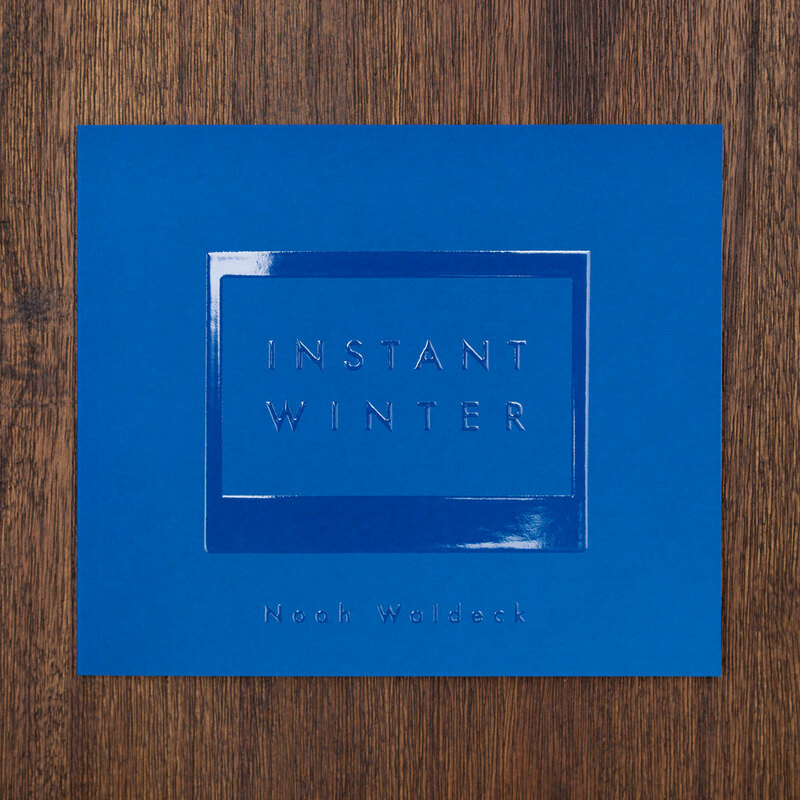 A 5.5×17.5″ Accordion Fold Postcard featuring an image from each of the Four American Places artists.